Discover how Quest College is different from the rest! Contact an admission representative today! Quest College is dedicated to providing career-focused, accessible education and helping individuals get the training, experience and support it takes to pursue rewarding professional careers. Our professional career education is specifically designed for adult learners. Proudly Serving San Antonio Students One Student at a Time for over 20 years – Our Admissions advisors are excited to answer any questions that you might have. Contact us today to learn more about how you can begin an exciting new career today! Several forms of financial assistance and payment options are available to Quest College students. These include credit card payments, individual payment plans, Federal Financial Aid Assistance, Workforce Investment Act, and Veterans Educational Benefits. Quest College is dedicated to your success! After our students obtain a career-focused education to prepare them for the workforce, our graduates receive professional development and job placement assistance from our career placement department to help jump-start their new careers. This day marks the beginning of the Fall season. Quest College has a Career Services Department available to assist you in your job search. Our students receive assistance and guidance in identifying their best individual career path, writing a resume and interviewing with potential employers, and most importantly job placement assistance upon graduation. Are the credits transferable to other schools? It is up to the institution at which you are enrolling to evaluate credits earned at Quest College and determine if they will apply at the transferring institution. For more specific information, contact the Admissions Department. Just contact our friendly Admissions staff. Applicants are invited to tour our local campus and to meet one-on-one with an Admissions Advisor, who will review your career goals and assist you in finding the right career pathway for your needs. Our Admissions team is looking forward to providing you with information on admission requirements and can direct you to our experienced Financial Aid Advisors. We will be happy to assist you through the steps. Is Financial Aid available for me? 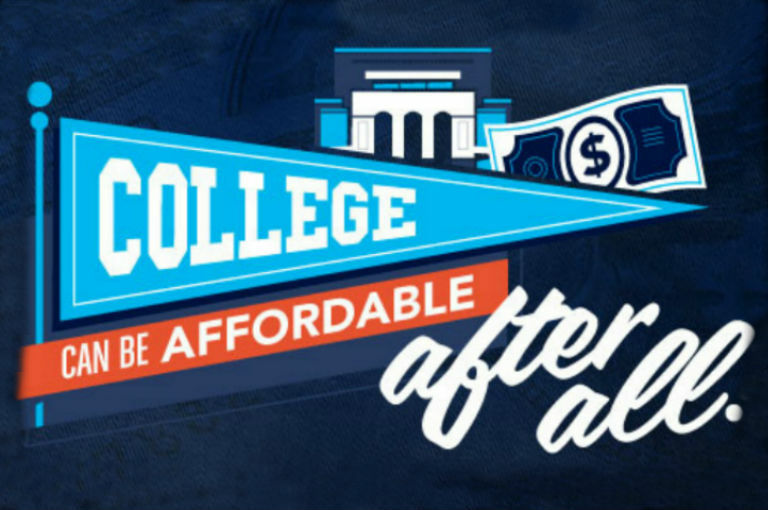 Financial Aid is available to those who qualify. 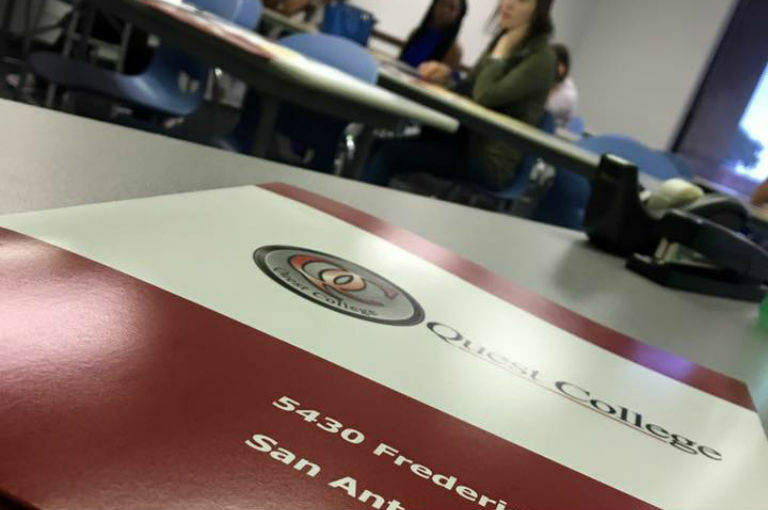 Quest Colleges Financial Aid Advisors can walk you through the process. Quest College also has scholarships available for those who qualify. Yes. Classes are offered days and evenings to accommodate students’ scheduling needs. Enroll at Quest College and Get Your Career Started Today!